You will instantly feel at home once you step into this 2014 Nissan Altima 2.5s with 91,142 miles. We have checked and double checked all of the major mechanical systems and know they are in great shape and waiting for you to drive it. You are going to have a hard time finding a nicer vehicle than this. The exterior of this vehicle is in great shape and is a real cream puff. Unlike most used vehicles, the interior of this one is still in beautiful condition. This vehicle is equipped with power windows, power locks, power seat, adjustable steering wheel, cruise control, front/side/overhead airbags, traction/stability control, and alloy wheels. 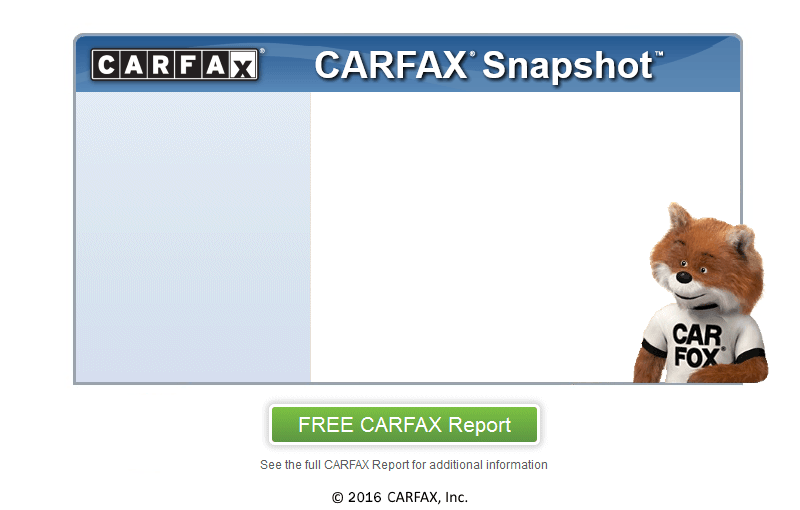 At Infinity Auto Sales, we secure your confidence by running a CARFAX report on every vehicle. This is a one owner vehicle with a clean CARFAX and 21 service records on CARFAX.